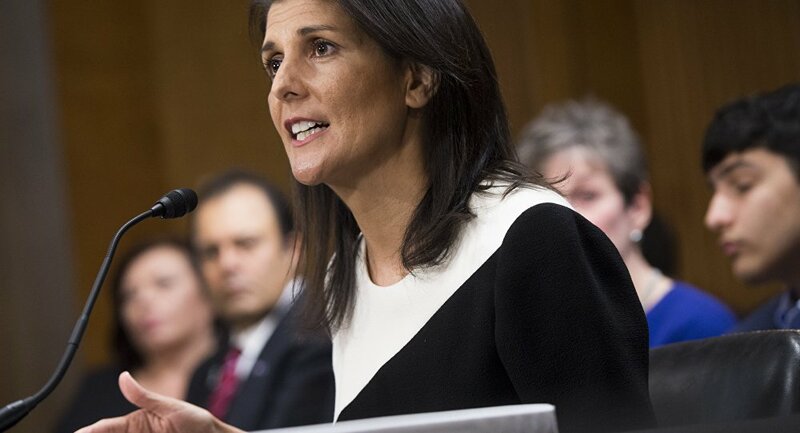 Reports of former US Ambassador to the United Nation Nikki Haley's hefty speaking fees were to be "expected" after she resigned, Jamie Lovegrove, a political reporter for the Post & Courier, told Sputnik. 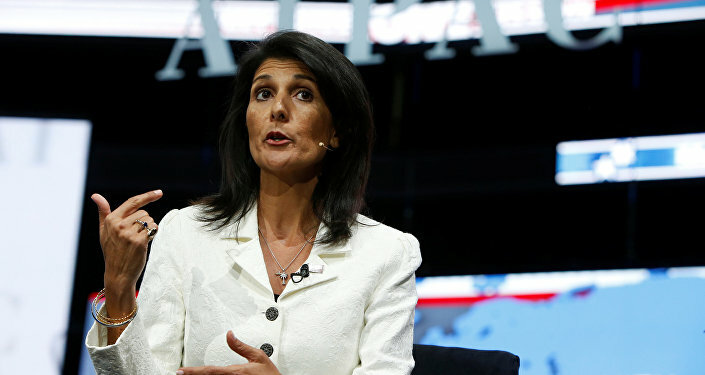 Citing sources familiar with the matter, CNBC reported that Haley is presently quoting $200,000 for speaking events in addition to the use of private jet for domestic appearances. Although an exact number wasn't noted, the publication did suggest that international events would carry a larger price tag. But then again, should we have expected anything less? Especially considering that it was previously reported Haley was departing the UN with loads of debt that ranged from roughly $500,000 to $1.1 million. ​"She does have some significant debt," Lovegrove told Sputnik Radio's Fault Lines. "She has really never been the in position to make a lot of money, because her family does not come from much money. She did not work in any kind of high-paying industry before running for a political office." Haley, who has been in political office for some 14 years, "never really had a chance in life to make a lot of money, and, yeah, we expected after she left that she would be cashing in in a variety of ways," the journalist explained. According to Lovegrove, making money off of speaking engagements was at the top of the priority list for Haley, who has since joined the likes of several other politicians able to make a dime off ties to the Trump administration. And, of course, there's also the chance to make some benjamins from book deals as well. Such ventures could ultimately "set up the groundwork for a presidential campaign, likely in 2024," the journalist told hosts Garland Nixon and Lee Stranahan, noting that the downside could involve Haley drawing criticism like that which former US Secretary of State Hillary Clinton experienced during her failed 2016 presidential bid. A 2016 investigation from the Associated Press previously revealed that Clinton, after resigning as Secretary of State, raked in nearly $22 million in fees after charging some $200,000 for speaking events between 2013 and 2015. Critics bashed Clinton, suggesting that the payments, many of which came from lobbyists, would influence her policies as president. It's presently unclear which organizations have agreed to meet Haley at her reported price. Why Did Nikki Haley Unexpectedly Resign as UN Ambassador?